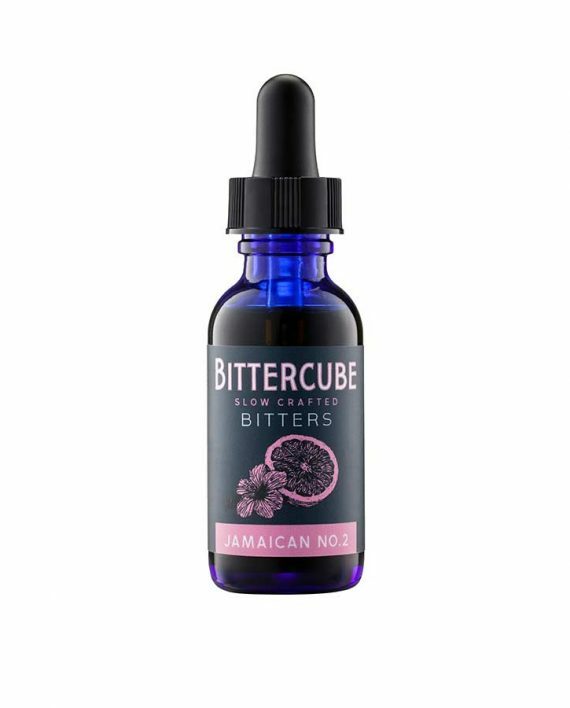 Bright and acidic, with grapefruit and hibiscus overtones and underlying spice notes of allspice, ginger and vanilla. "J2" are the perfect complement to tiki cocktails and brighten up any cocktail. 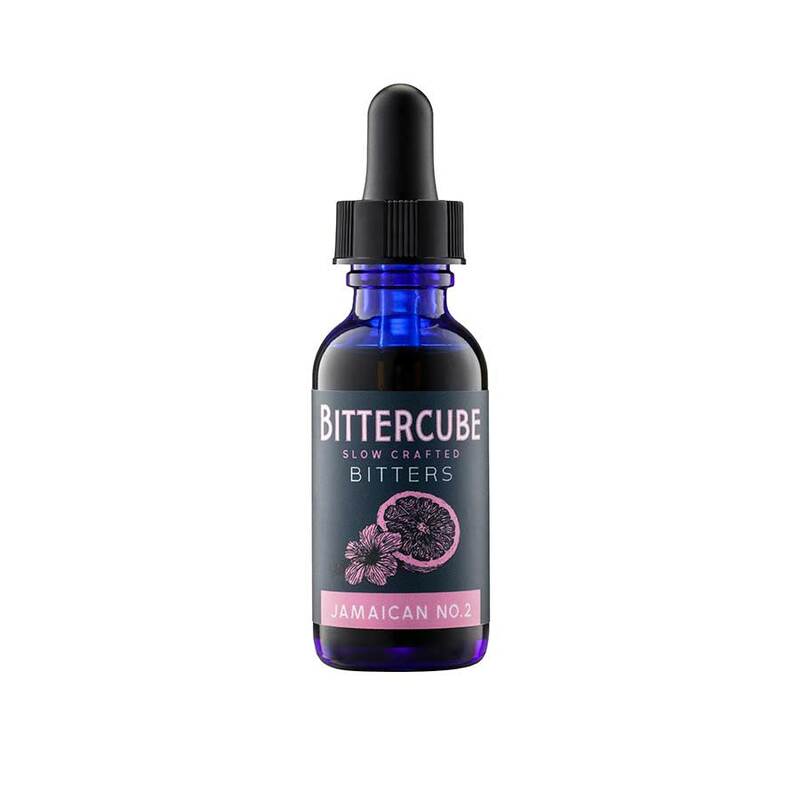 Bright and acidic, with grapefruit and hibiscus overtones and underlying spice notes of allspice, ginger and vanilla. “J2” are the perfect complement to tiki cocktails and brighten up any cocktail.